• You probably know Wisconsin used to have that big “W” on the front of their helmet. But did you realize it was also on the back? 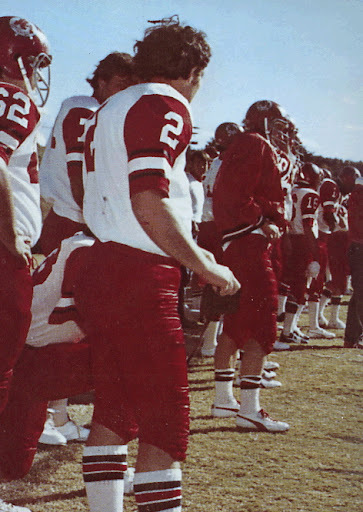 • More exterior-padded helmets, seen here worn by Baylor and Davidson. 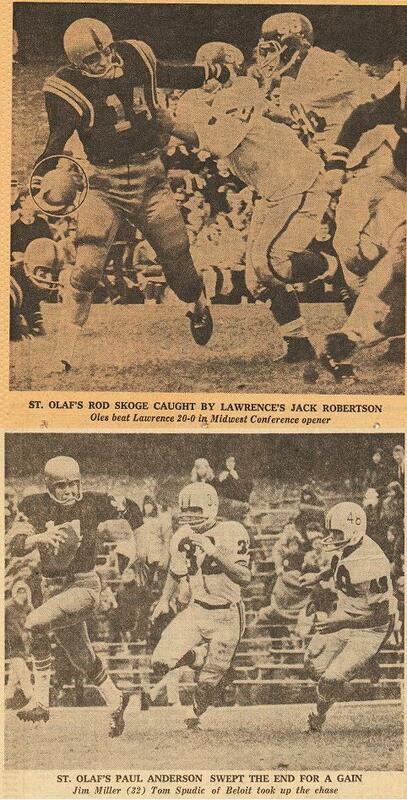 • Here we see two different St. Olaf QBs wearing that odd facemask usually associated with Joe Perry. 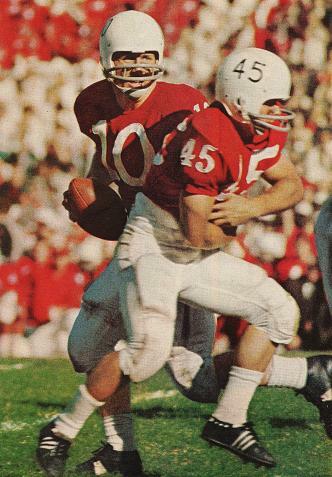 • Good view here of those oddly rounded Nebraksa uni numbers from the 1960s. • I had no idea Miami once dressed like this — gorgeous! Let’s please see a throwback treatment of this asap. 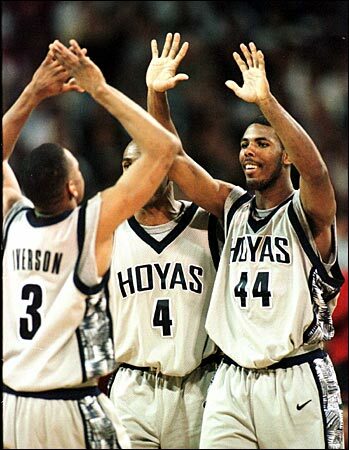 • I also didn’t realize that Cal once wore Princeton-style sleeve stripes. That shot’s from 1961. 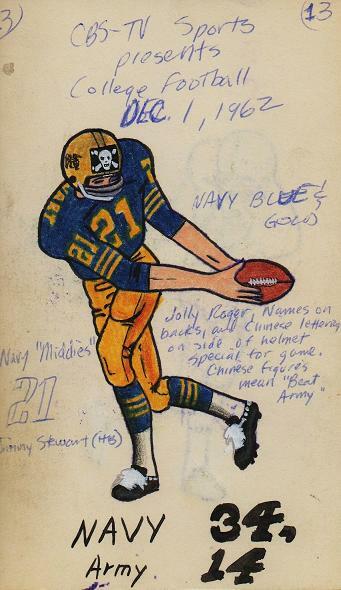 • Speaking of Staubach, here he is in solid gold (that shot’s from Army/Navy, 1962; note that neither team is wearing any white) and in the famous Jolly Roger game (more info here), along with Ricko’s index card from that game. 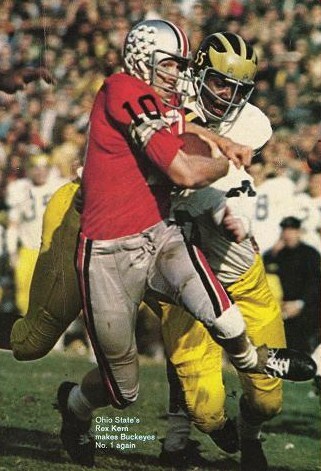 • I think we’ve discussed this uni element before, but it’s always worth taking another look at Ohio State’s very odd late-1960s TV numbers (also note the helmet numbers for Michigan). And hey, speaking of OSU, check out the uni number typeface here. • And we conclude this round of Rickosity with a bunch of great shoulder yoke treatments: Ohio State, 1964, Purdue, 1968, Texas A&M, 1974, Tennessee, 1973, and Kansas, 1973. Raffle Reminder: I’ve added an additional prize to the holiday raffle. The updated listing of prize offerings, along with all other raffle details, can be found here. Uni Watch News Ticker: There’s a really thorough — like, really thorough — treatment of the Redskins’ recent jersey history here. You have to register for the site, but it’s free and totally worth it (with thanks to Brandon Diamond). ”¦ In the same vein as the 1972 Sunoco football stamp books, there’s this 1975 NHL stamp book. “In Philadelphia they were issued at Acme, and in Canada by Loblaw’s,” writes Mike Hersh. “Not sure where they were available in other markets.” ”¦ New logo and uni set for the Charlotte Stone Crabs. If any of the logos look familiar, Paul Barrett thinks it’s because the designs are cribbed from the Southern Maryland Blue Crabs. ”¦ For years I’ve used this photo to show Kevin Seitzer’s facemask-equipped batting helmet, but now Andy Chalifour has found a much better view. 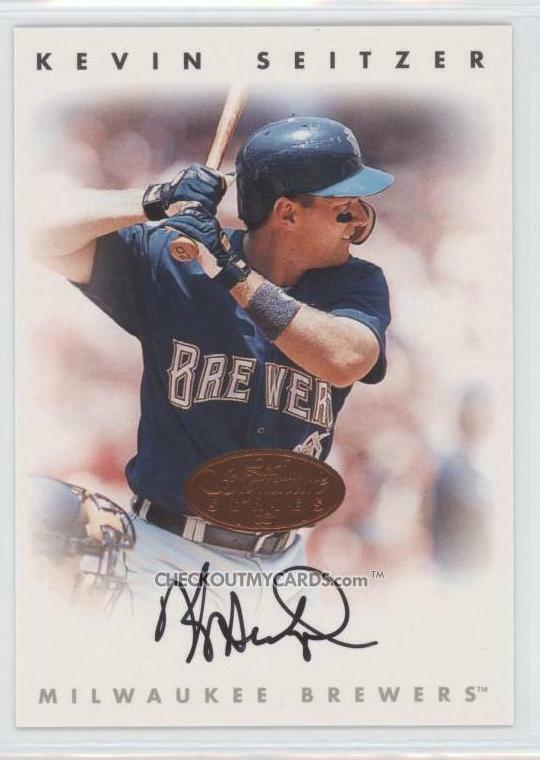 Plus it turns out Seitzer wore the mask during his days with the Brewers, which I hadn’t been aware of. ”¦ Nice article here about the Winter Classic equipment managers (with thanks to Dan McCue). ”¦ Looks like the Washington Huskies may have new uniforms next season. ”¦ The Iolani Classic, a high school hoops tourney in Hawaii, has its own shoe (with thanks to Bill Sodeman). ”¦ Jennifer Muller attended the New Jersey Ironmen home opener and noted some very odd rear-jersey typography for the visiting Chicago Storm. “After the game,” she adds, “teams from the Jersey City Fire and Police Departments played in something called the Heroes Cup. The teams had ‘The Bravest’ and ‘The Finest’ as their NOBs. ”¦ Major douchebaggery news here. 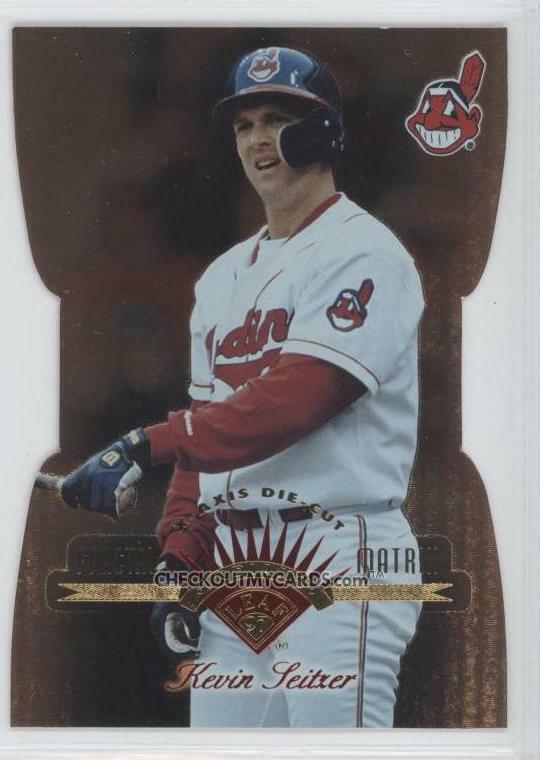 ”¦ Alan Borock points out that if Nick Swisher’s gonna Photoshop himself into a Yankees uniform, he should have erased the chin whiskers while he was at it. 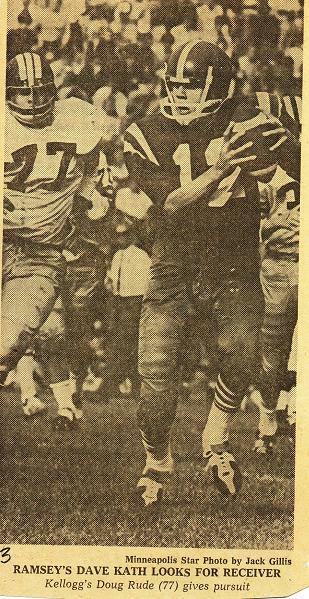 ”¦ Loads of old Packers/Bears photos now available on the Green Bay Press-Gazette site. These are from the 1940s, these are from the ’50s and ’60s, and this batch is from the ’80s (and includes the classic shot of Chester Marcol in glasses; all this courtesy of Jeff Ash). ”¦ Not sports-related, but this is some uni photo. … Check this out. That’s Habs netminder Carey Price test-driving some very old-school gear. Full details here, and lots of additional pics here (big thanks to Casey Barcomb). 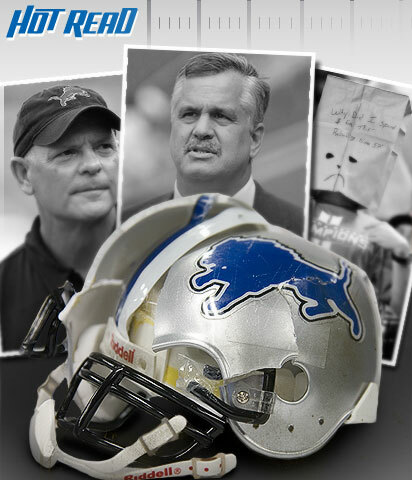 … This article about the Lions’ misfortunes was featured on ESPN’s home page last, night, accompanied by this photo. … Unusual scene last night in DC, as the Caps and Blues both started rookie goaltenders wearing plain white masks (with thanks to Joe Barker). 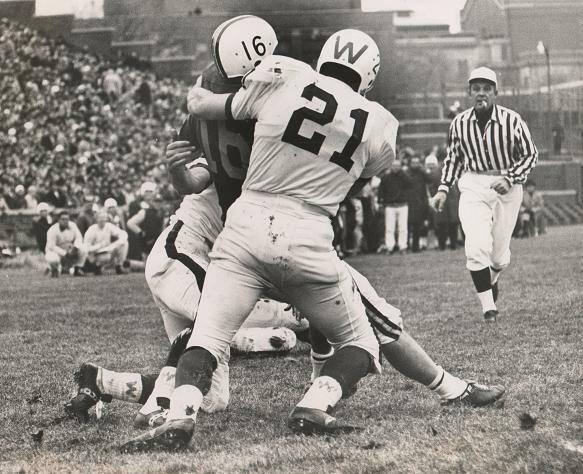 … The Redskins will be wearing a “33” memorial decal this Sunday for Sammy Baugh (as reported by Chris Willis). /nice job…congrats Paul & Rick! 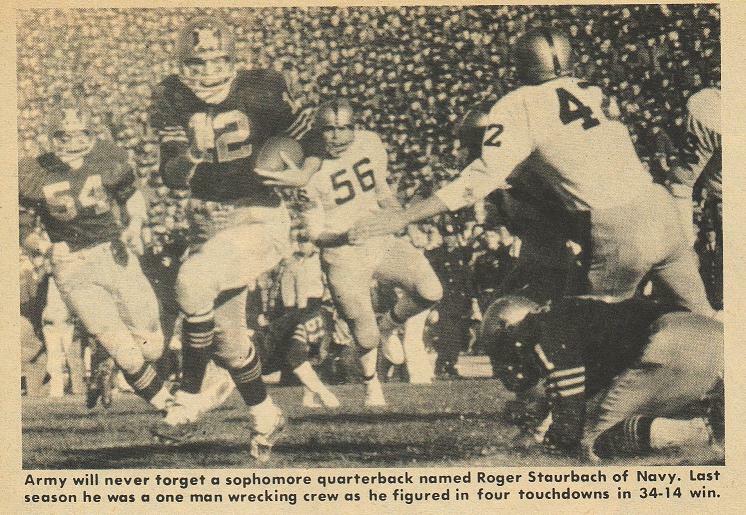 In the second Staubach photo, one of the defenders has “100” on his helmet but his TV number is “61.” What gives? Just a quick clarification. It’s “St. Olaf” (as in St. Olaf College, in Northfield, Minnesota) – not “St. Olaf’s”. In the annotation under those photos, they’re using “St. Olaf’s” as possessive. the “100” on the helmet, maybe its to mark the 100th game between the two teams? A question for the hockey wingers. I was watching a recent Pens’ broadcast in which John Curry was in goal for the Pens. The Pens’ play-by-play guy said that it was nice to see a goalie wearing #1. I did a search on yahoo sports and find the below players the only ones that wear #1 currently. The Rangers, Blackhawks, Wild (for the fans…lame), Flyers, Red Wings and Canadiens have retired the number. Why then has this number fallen out of favor with goaltenders of today? Also, is/was there some sort of protocol with numbering in the NHL? It seems that defencemen are the only players, with some exception, that wear 2-9. Thought of that, but they’ve only played 109 times as of 2008, so Staubach did not play in the 100th meeting. 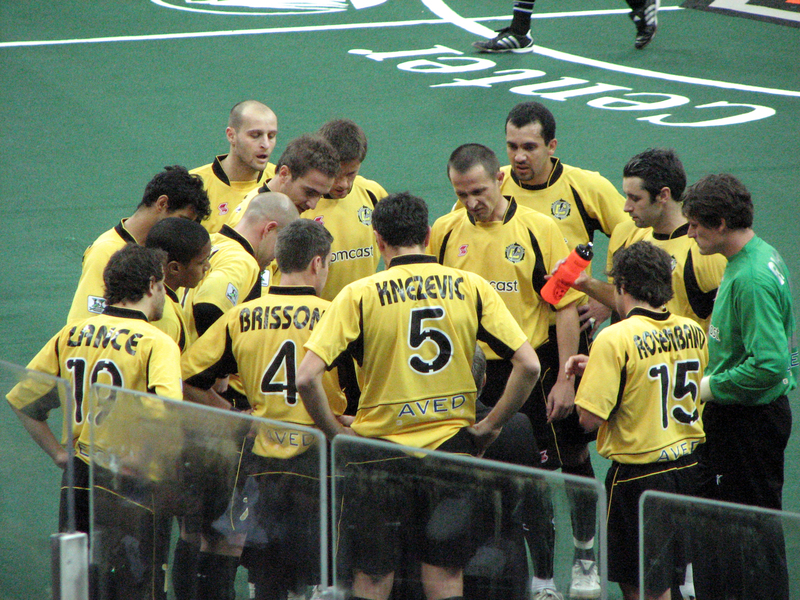 Those Chicago Storm soccer jersey borrow greatly from the old Chicago Sting uniforms. I’ve been to a couple of Storm games and that’s the first thing I said when I saw them. Chicago soccer fans still love the Chicago Sting. More exterior-padded helmets, seen here worn by Baylor and Davidson. Davidson at this time also used plaid uni numbers. Davidson was a Presbyterian school, so I guess it was a shout out to their Scottish roots. According to this Annapolis Capital blog post, Navy will wear the uniforms they wore in the Army-Navy game in tomorrow’s Eagle Bank Bowl. 100th year of the NCAA? 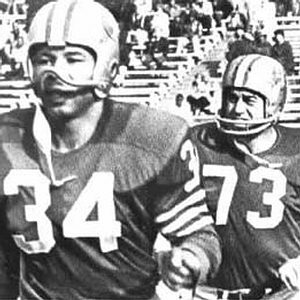 [quote comment=”306408″]More exterior-padded helmets, seen here worn by Baylor and Davidson. My error, btw. 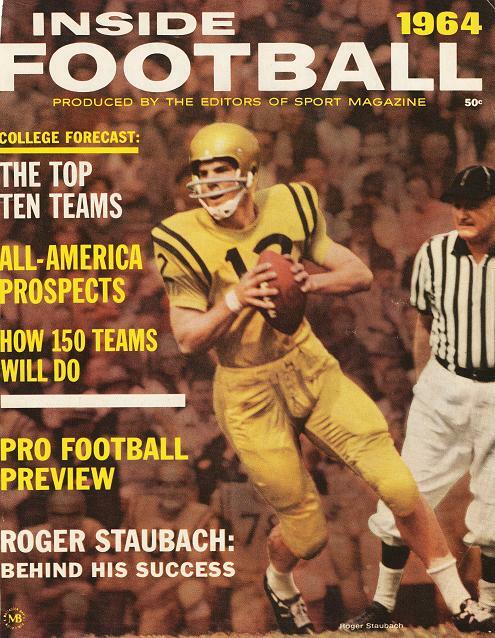 Staubach in all gold against Army in black is ’63 (I was getting seriously sleepy the night I e-mailed all this stuff to Paul). Jolly Roger game, of course, was ’62. And I still have no recollection of why the “100” on the Army helmets. 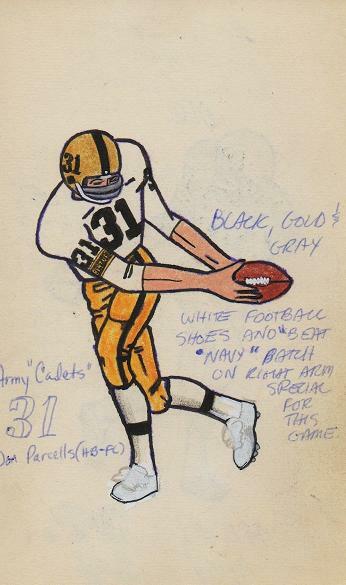 100th year of football at West Point, maybe? [quote comment=”306401″]A question for the hockey wingers. I was watching a recent Pens’ broadcast in which John Curry was in goal for the Pens. The Pens’ play-by-play guy said that it was nice to see a goalie wearing #1. I did a search on yahoo sports and find the below players the only ones that wear #1 currently. 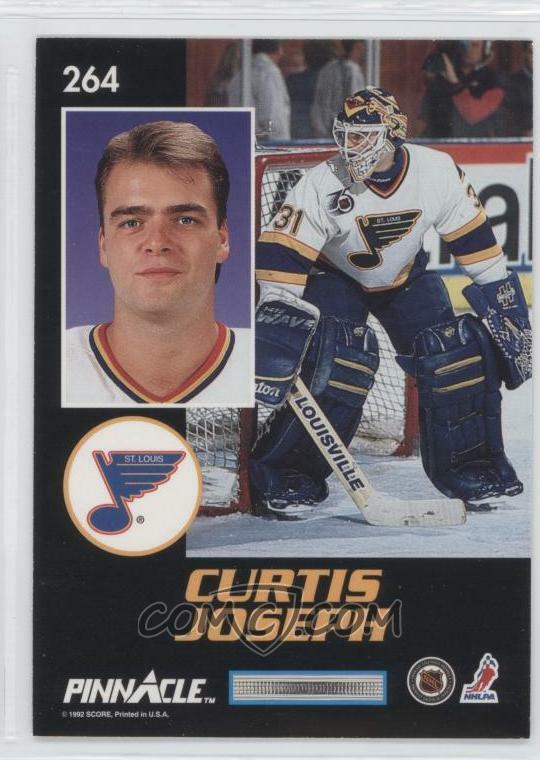 Traditionally, (at least in the midwest), goaltenders were supposed to have the highest and lowest numbers on the team for easy identification. It usually was 1 and either 30 or 33 by default. The rest of the team had to fit in between these numbers, and for some reason defense took the lower numbers and the offense took the higher. (possible reason for lidstrom being number 5, blake being number 4, etc.) Now, with the rise of retired numbers and off the wall high numbers, this “traditional” approach is no longer seen as much as in the past. Also, as a complete guess, jerseys would be recycled year after year, and goalies jerseys tend to be cut differently and substantially bigger due to the padding required for goalies. This made it way easier to reuse the jerseys. Here’s something semi-related that I came accross yesterday at Walmart. While looking in the $5 DVD bin, I came accross “1st & Ten”, all 80 episodes. It’s much worse than I remembered…however after watching only the first two shows I did spot a pair of mesh KangaROO turf shoes. 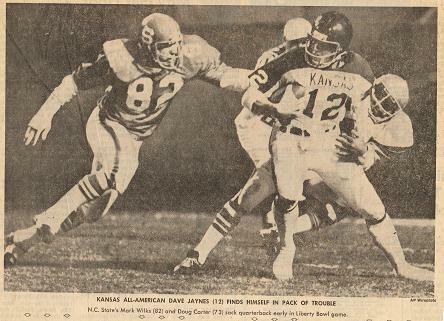 Plus all the game action is from the USFL. And Delta Burke was skinny! A) The Charlotte Stone Crabs actually play in Port Charlotte, Fla.
Swisher also should have gotten rid of the cool-flo helmet on his site. Other than All-Star Games, I don’t think Yankee players have ever worn those new fangled helmets. 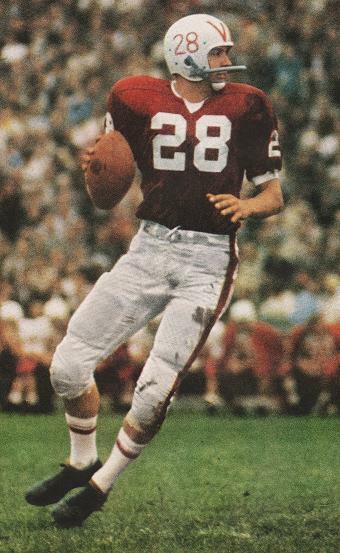 I love the black TV numbers on those OSU jerseys and have been hoping to come across a Jack Tatum replica. 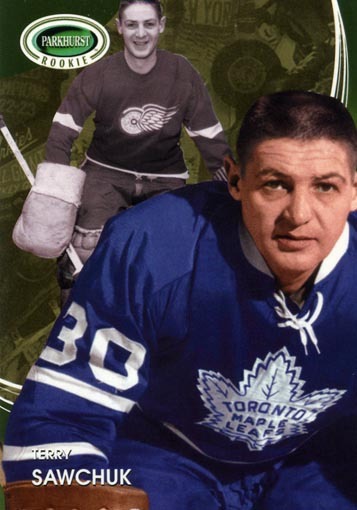 I’d also love to have a Hopalong Cassidy jersey in the style of the second photo shown. Maybe I’ll look into a DIY project inspired by recent examples shown here. 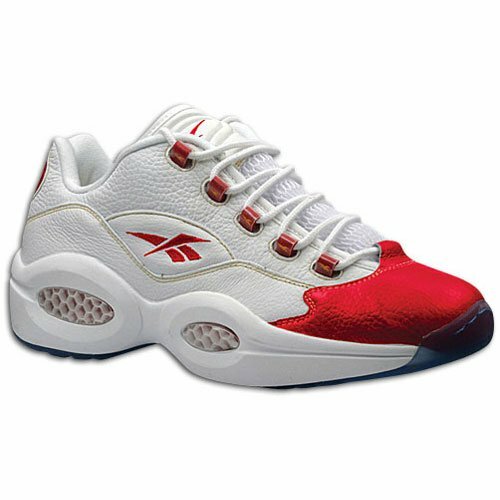 Roos, the official shoe of Walter Payton. 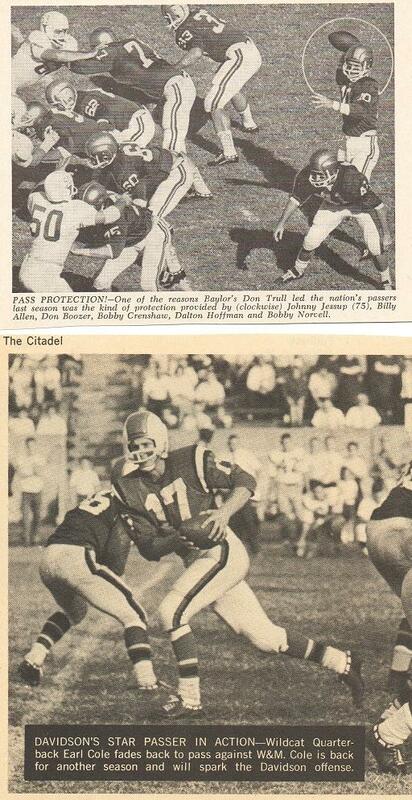 The Army player on my index card from the ’62 Army-Navy game is Jon Parcells, Bill’s brother. Oh how I wish, but I always have my eyes open. BTW the Ricko files rock! Has anyone noticed in the Fathead Commercial, that the Fathead of Reggie Bush has a State of Louisiana patch on it, but the jersey the real Reggie is wearing has no patches on it. [quote comment=”306428″]Has anyone noticed in the Fathead Commercial, that the Fathead of Reggie Bush has a State of Louisiana patch on it, but the jersey the real Reggie is wearing has no patches on it. TCU will wear a #45 commemorating Sammy Baugh in the Poinsettia Bowl Tuesday night. But that wasn’t until 1969. 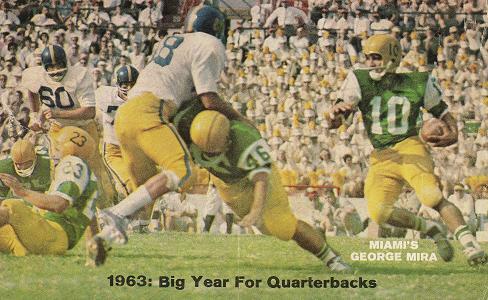 If that Army/Navy photo is from ’62 or ’63, then it can’t be the 100th anniversary of college football. [quote comment=”306418″][quote comment=”306401″]A question for the hockey wingers. I was watching a recent Pens’ broadcast in which John Curry was in goal for the Pens. The Pens’ play-by-play guy said that it was nice to see a goalie wearing #1. I did a search on yahoo sports and find the below players the only ones that wear #1 currently. This is pretty much it. But in terms of the single digit numbers the #9 shirt was usually your big scorer. You see an article from time to time that the guys in the NHL wearing #9 aren’t real #9’s, like Rocket Richard, or Gordie Howe. It’s kinda like baseball spring training, where if a guy gets handed a jersey in the 60’s he’s going down to the minors, but as said above the age of marketing and personalization has meant that wacky numbers have become acceptable. On the Wisconsin photo showing the “W” on back I noticed that their socks also have a “W” on them. Was this common for Big 10 teams around that time (Michigan had an M on their socks also)? 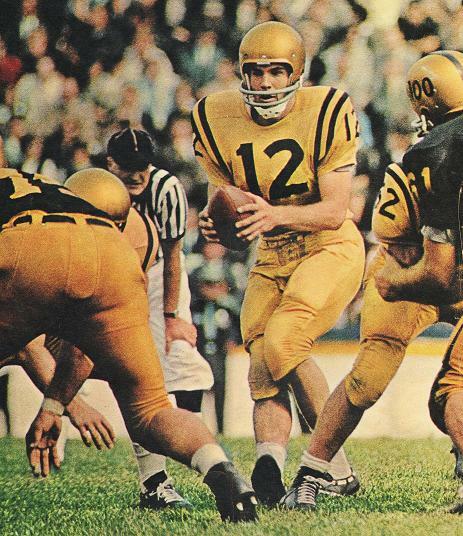 West Virginia wore a “100” on their helmets in ’63 to commemorate the state’s centennial, and Chuck Kinder actually wore number 100. And yes, the Ricko Files do rawk!! In that case, I’ve got a Nike question for you to consider. 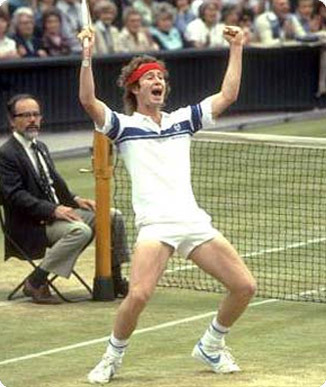 I had a paid of McEnroe tennis shoes from the early 80s that were, as I remember it, the 1st ever “mid-cut” shoes. White w/ a burgundy swoosh. Do you know what model they were exactly, and do you have any pictures?? I’ve done a little googling in the past and come up empty. Thanks Mr. Powers! Note the sleeve patches. Also, one team looks very familiar…. I’ve got a tee-time, Powers. You in? whatever happened with that jersey transformation from tiki barber to steve smith? 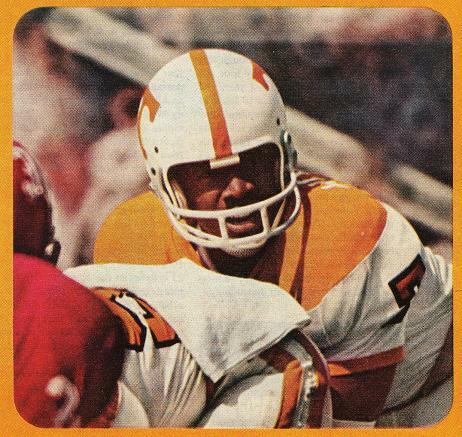 Oh yeah, forgot……I was named (my middle name) after the QB in the Tennessee 1973 picture, #7 Condredge Holloway. Maybe that’s why I like the picture so much. Not sure if this has been said already, but I went to buy a pepsi today and noticed they had changed not only their bottle but their logo. To think the Florida Marlins almost took their name from the World Team Tennis Florida Flamingoes. 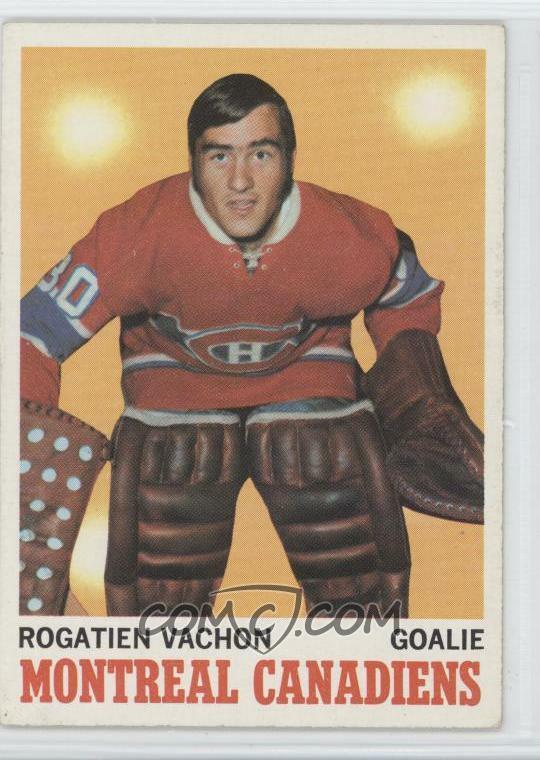 Rogie Vachon wore #30 due to the presence of “Gump” Worsley; Rogie was a hero to scores of French-Canadian kid goalies, including Marty Brodeur. 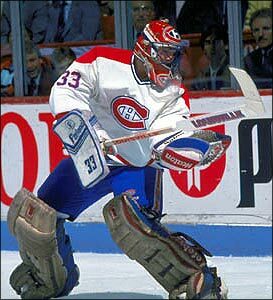 Heck, Patrick Roy wanted to wear #30, but Chris “Knuckles” Nilan already had “dibs” on that jersey, so Roy went with #33. Kids like wearing their favorite player’s number, so you see lots of #35s (Tony Esposito and Mike Richter) #31s (Grant Fuhr and Curtis Joseph) and #33s. Luongo is by far the best of the #1s playing today; as a card-carrying #1 myself, I’d love so see that sweater make a comeback! 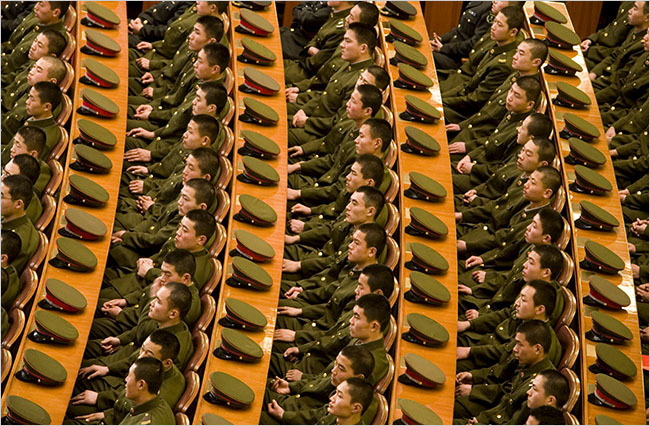 The military men with hats photo is exquisite. Bill Hunter, the ruddy-faced, charming an slightly bombastic Oilers owner was given to hyperbole, to say the least. And he’d get riled up from time to time (is there such a thing as “getting your Scottish up”? ; no, guess that’s Irish). Anyway, Bill was standing up in league meeting, punching holes in the sky with his finger to punctuate his feelings about whether or not the WHA should sign underage juniors. That was his style. Almost evangelistic, and such issues were, after all, of near-Biblical significance. Bill was no kid (even older than I am now, if you can believe it), and in course of his oratory…he farted. A nice, proud fart, despite its accidental launch. At this point, it is good to remember that league meetings are no place for frivolity. So, for a few seconds, millionaires and veteran hockey men stirred their coffee, flicked ashes off their cigarettes, reset their watches, gazed toward the windows…anything to keep from breaking up. Hunter, chagrined by his faux pas and its surprising muzzle velocity, mumbled an end to his presentation and sat down. That’s precisely what I want to hear! Priceless! [quote comment=”306455″][quote comment=”306401″]A question for the hockey wingers. I was watching a recent Pens’ broadcast in which John Curry was in goal for the Pens. The Pens’ play-by-play guy said that it was nice to see a goalie wearing #1. I did a search on yahoo sports and find the below players the only ones that wear #1 currently. 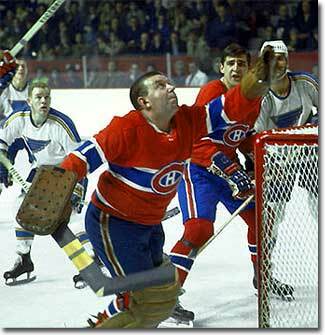 I have always heard that goalies were given #1 back in the old days of train travel. The teams would assign sleeping berths in order of the jersey #, therefore the goalie would always get the first choice and would hopefully be the most rested on a long train trip. Good news about Washington getting some much needed new football uniforms. Bad news is that they’re still with Nike, so the new ones will probably end up looking even goofier than the current ones. In a perfect world, they would go back to block numbers and the simple but elegant uni’s they wore in the 70’s and 80’s. Technically speaking, Columbus has #1 retired in the lobby for the fans, but it obviously didn’t stop Mason. That’s my favorite part of that uniform (love the helmet). When the Badgers wore those throwbacks for the game re-dedicating Camp Randall, they included the “W” socks. Of course, college players don’t wear high socks anymore, so very few took the field. The UW auctioned off those complete uniforms after the game, and although the pants and jerseys (and even helmets) show up at auction from time to time, the socks never seem to…. So I wasn’t the only one watching that? 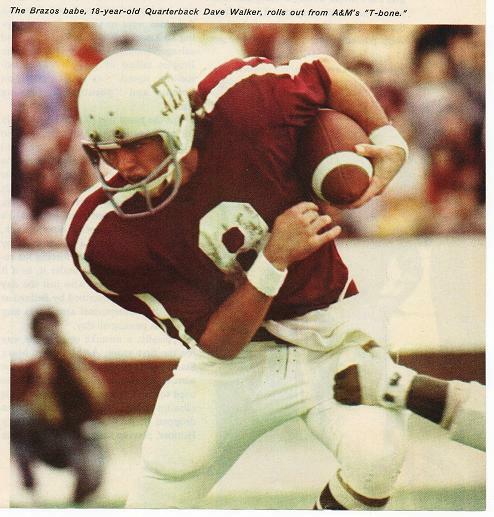 I also noticed that the Texas and Stanford unis appeared to be the same template. Same TV numbers, same numeral typography, same script SNOB, school logo on the left shoulder, etc. Goalie numbering also is different depending on where you are in the world. The Czechs were always known for giving #1 to their main goalie, #2 to their backup and #3 to the third stringer. The Finns would usually give their backup #19. The Soviets would usually give their backup #20 – until Vladimir Tretiak came along…. 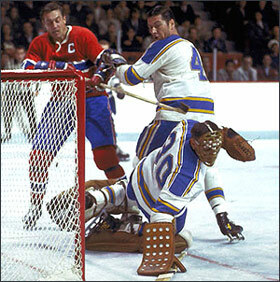 When NHL teams starting carrying regular back-ups (not until the 60’s) – they would usually wear #20 or #24 or #25. Throughout the ’70’s and ’80’s it wasn’t unusual to see NHL goalies with numbers in the high 20’s – Gillies Meloche wore 27, Bob Sauve and Dave Dryden wore 28, Ken Dryden and others wore 29. I think Number 1 comes with a lot of pressure on it (I’m the number 1 guy, etc.) – so it takes big shoulders to wear it. In standard North American hockey, not only were goalies assigned 1 and 30, but traditionally five defensemen were given 2 through 6 with the first line getting 7 through 9, the second line 10 through 12, the third line either 13-15 or 14-16, depending the level of triskaidekaphobia. A fourth line would get the next three. Wow! Condredge Holloway! For some reason, even out in California, I was a Condredge Holloway fan when he quarterbacked Tennessee. 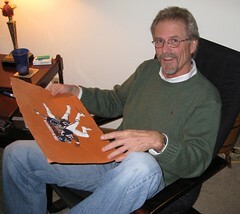 I sent the page from Sports Illustrated with this picture on it to him, and got it back signed! Still have it in my autograph collection. A very random item. [quote comment=”306470″][quote comment=”306401″]A question for the hockey wingers. I was watching a recent Pens’ broadcast in which John Curry was in goal for the Pens. The Pens’ play-by-play guy said that it was nice to see a goalie wearing #1. I did a search on yahoo sports and find the below players the only ones that wear #1 currently. FYI – Dominik Hasek wore #2 for the Czechoslovakian National Team when he was the backup goalie in the 1984 Canada Cup. Defencemen if they’re wearing single digits generally have gone for #2-6, #7-9 were generally left for forwards, although some D were wearing 7 – see Ray Bourque, Paul Coffey or Brent Seabrook currently. I think the only NHLer wearing between 2-6 these days is Vincent Lecavalier, who wears #4 in honour of Jean Beliveau, who I believe was the favourite player of his grandfather. I’d say it’s pretty much a certainty that they took the team colors from the Sting. That’s not surprising, considering that Karl-Heinz Granitza worked (or maybe he still does, I really don’t know) in the Storm’s front office and his #12 is retired by the team. Other than that, I don’t know how much of the uniform design can be attributed to the Sting. 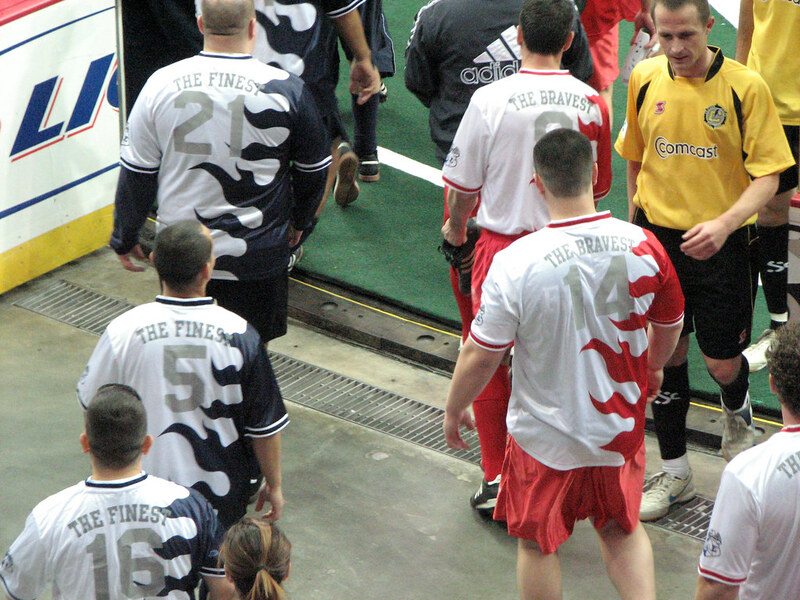 Here’s what the MISL version wore. And here are a bunch of old photos of the NASL incarnation. Ohio State also wore black TV numbers in 1993 to celebrate the 25th anniversary of the 1968 National Championship. I seem to recall reading in ’93 that the numbers in ’68 were black as a memorial for someone who had died, but I can’t seem to find any reference to it. 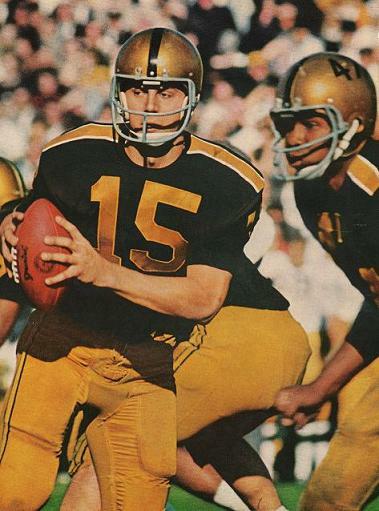 btw, it isn’t easy to see, but those ’61 Cal jerseys had the same “Arabic” style numbers as the Staubach all-golds. Those must have looked great in color…navy blue with yellow-gold numbers and all those sleeve stripes (the 3/4 sleeves really help that look, don’t they). Blue Ox? Singular? Singular team nicknames are only (barely) passable for intangible things like Crimson, Heat, etc. (Wild meets this criterion). 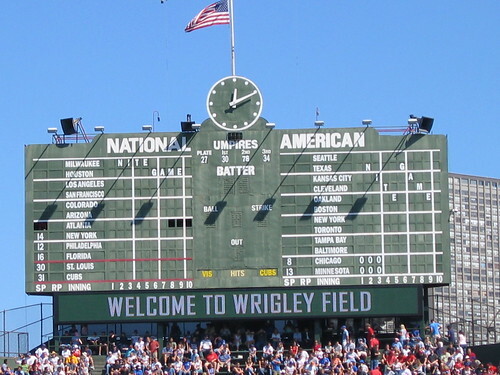 It could just be because I’m a Cub fan, but I love pictures of the Wrigley Field scoreboard through the years. So much the same … so much has changed. I’ve never seen a picture where the clock was located towards the bottom (and obviously a very different clock than we’re used to seeing at the top of the scoreboard). I also didn’t know the “ping pong ball” section was changed for football duty. All very interesting to me. Makes me wonder what (besides tire company ads) they will do to it for the Winter Classic! Nope…went to the gym at 9 instead of 6. Then went to Tice’s Corner to start and finish my Christmas shopping. A 15 minute drive home took 55. Now I’m home, conversing with you fools and have a full schedule of catching up on all of the annoying tasks that I have been procrastinating until I have to turn my dishwasher into a snowblower. 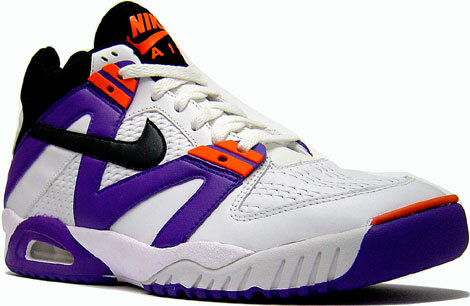 As for the kicks question. 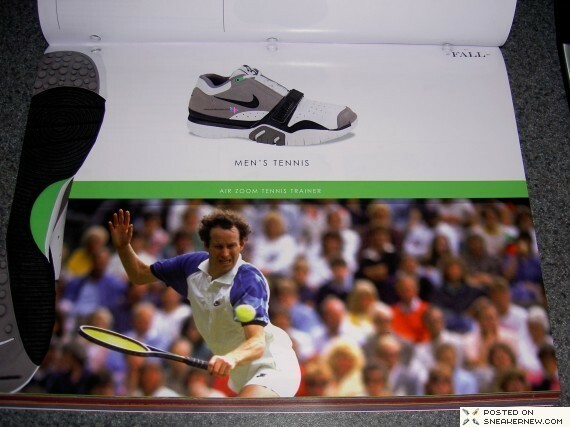 Those Challenge courts are the first mid-cut tennis shoes associated with Mac that I can think of. 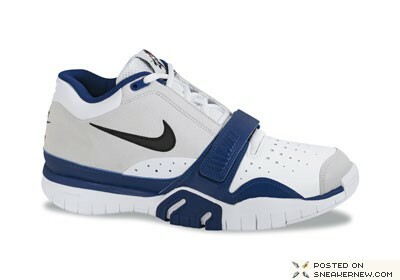 The TRUE Mac Tennis shoe became the Air Trainer 1. 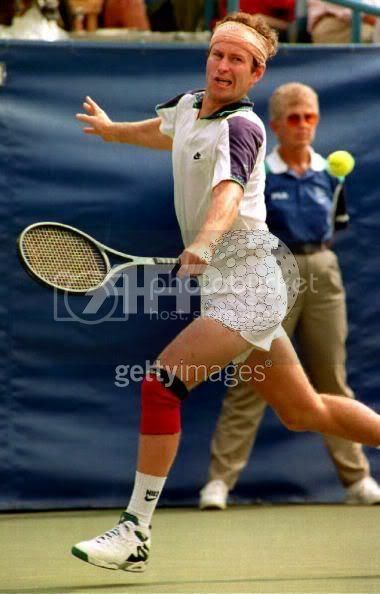 Complete with a sublimated McEnroe graphic on the tongue…I have two pairs, I wore one to the gym today. Great shoes…and at a price point of 80 dollars, a bargain. Finishline.com was selling them for 49.99! Yeah, that page I linked had a bunch of photos of the various yellow/gold jerseys that they wore. 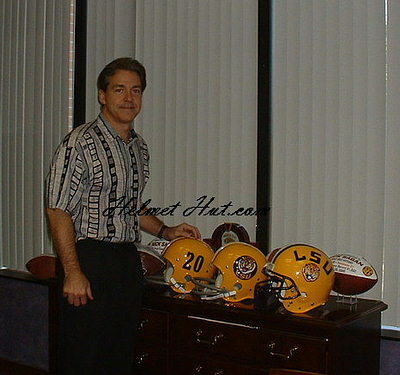 None of which looked very much like this with the possible exception of the practice jersey at the bottom of the page. [quote comment=”306481″]It could just be because I’m a Cub fan, but I love pictures of the Wrigley Field scoreboard through the years. So much the same … so much has changed. thats the game clock, not the what time is it clock. just tack it up for football and take it down in the spring. [quote comment=”306485″][quote comment=”306481″]It could just be because I’m a Cub fan, but I love pictures of the Wrigley Field scoreboard through the years. So much the same … so much has changed. That photo illustrates another great point. 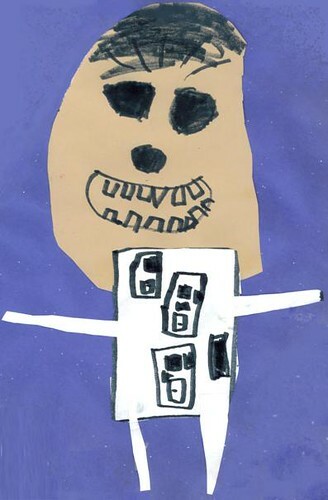 The “what time is it clock” (I like that) had a white face, unlike today. Also, notice how young the ivy was. 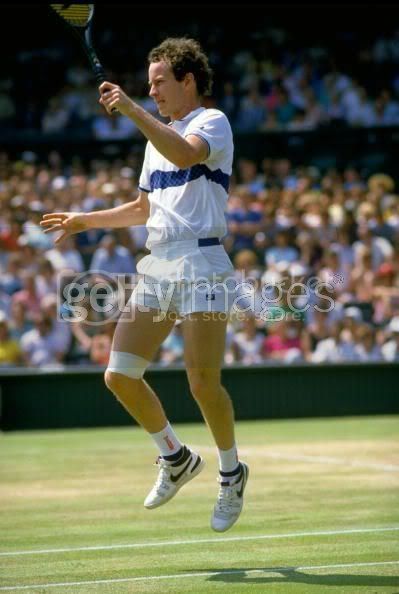 That, and the wrong stripes on the sleeves, were the first thing that I noticed too. Thank you for the info, sir!! Did the Challenge Courts come with a burgundy swoosh?? Are they still available? No, there are a lot. Defencemen are endless. If you mean he’s the only forward wearing a jersey number between 2 and 6, he’s not the only player either. Tom Kostopoulos of Montreal wears #6, Christoph Schubert of Ottawa wears #5, and Wade Belak of Nashville wears #3. While Googling Wrigley Field football to find the picture linked a few comments above, I found the Stadiums of the NFL site. What is very neat about the site is the Past Stadiums list. The pictures are for football configurations, even Wrigley, Fenway, and Yankee Stadium. I have shamed the sacred name of St. Krevanchi by achieving a score of 12 out of 13 on the PE Quiz. The last question, with the GREAT commerical clip got me! [quote comment=”306429″][quote comment=”306428″]Has anyone noticed in the Fathead Commercial, that the Fathead of Reggie Bush has a State of Louisiana patch on it, but the jersey the real Reggie is wearing has no patches on it. Isn’t that the job of the continuity director? As a astute observer of sports and pop culture, I always find myself double checking flubs of that nature. Yeah, thats one of those awfule State Farm commercials that was play 100 times a game. The fact that the liscensed the use of the official jerseys, but put it in a generic stadium bothers me. And of course Belak and Schubert are both converted defensemen. And although I like his product logo reviews, he’s clueless about sports branding. 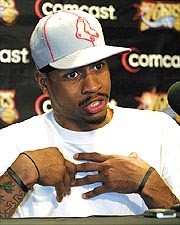 Anybody who, when discussing the Red Sox caps, says “streamline and modernize that B, please” ought not be taken too seriously. [quote comment=”306495″][quote comment=”306429″][quote comment=”306428″]Has anyone noticed in the Fathead Commercial, that the Fathead of Reggie Bush has a State of Louisiana patch on it, but the jersey the real Reggie is wearing has no patches on it. You folks are aware that the Vikings don’t wear their purple jerseys exclusively at home , right? I forgot to add the word forward to the mix. Kostopoulos is probably the other exception, as Belak and Schubert came up as defensemen – but do play forward when the situation dictates. [quote comment=”306500″][quote comment=”306495″][quote comment=”306429″][quote comment=”306428″]Has anyone noticed in the Fathead Commercial, that the Fathead of Reggie Bush has a State of Louisiana patch on it, but the jersey the real Reggie is wearing has no patches on it. I’ll have to take a closer look at the spot cuz first reaction is that shot when Peterson delivers his line was indeed shot at the Metrodome. Then when he runs away from cam it looks like was shot in the Dome with some cheerleaders and extras but the bkgd is computer generated. As I said, not sure, will have to look closer. Both my daughter and remarked that it looks like speaks indoors, then is suddenly outdoors. Nice work, Powers. Just so you know, I’m going to use your “dishwasher/snowblower” joke later. The main reason why a goalie wheres a white helmet now in the NHL is if he has been called up from the minor leagues due to injuries. Instead of wearing a contrasting helmet with a paint job for the minor league team, the call-up will just wear a plain white one instead. It’s not often that these goalies get to play, because they are usually 3rd on the goaltending depth chart. It is even more uncommon to see opposing goalies. They are actually listed as forwards on the teams’ official rosters, meaning they rarely spend time patrolling their bluelines. Belak, for example, hasn’t been listed as a defenceman once for Nashville this season, and Schubert only drops back if Ottawa loses a d-man to injury. Ian White is in the same boat in Toronto now. Added an important clause in Schubert’s playing time. OK, a continuity error like that is fair game for criticism, but AP wearing a purple jersey somewhere other than the RollerDome is not necessarily a blunder. 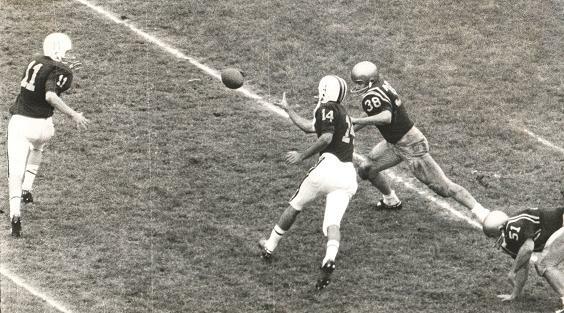 The 1969 high school game with the unknown cleat is between Alexander Ramsey and Frank B. Kellogg who used to be rivals in the Roseville school district. (Just north of St. Paul.) Ramsey would have been in blue and white. 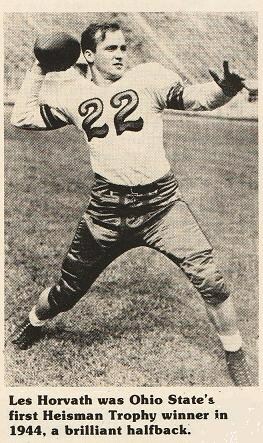 Kellogg in white and black/gold. The two schools were merged to form Roseville Area High School. Matt, you knowledge of sneaks is truly impressive. I like shoes, but you’re da man. Phil, I’m pretty sure the 2 shoes that Matt originally linked that you’re referring to above are different. The 1st pick are the ones, I’m pretty sure. The ones in the 2nd pick might pre date ’em by just a little bit. But like you, I’d love to have a pair or 2. What’s the verdict, Matt….can those be had?? Pick?? man, I need a nap….I meant pic. [quote comment=”306486″][quote comment=”306485″][quote comment=”306481″]It could just be because I’m a Cub fan, but I love pictures of the Wrigley Field scoreboard through the years. So much the same … so much has changed. well if I said time clock, it would have been inconclusive since the game clock keeps game time. Snow day for me too! 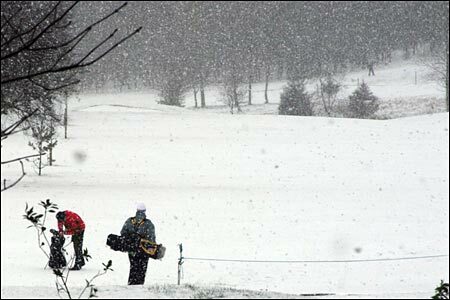 Wait, I’m a golf pro, in Wisconsin, and it’s winter. I had today off anyways! While we are talking about it today, take a look at the shoes I had back in the mid 90’s. Yup, those are Nick Van Exel signature shoes! 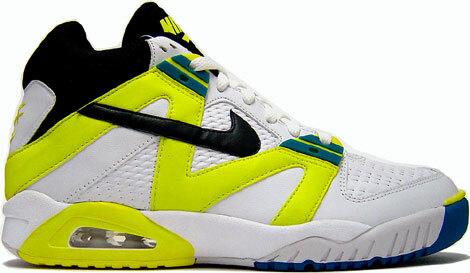 And if you recall, the opposite side of the shoe was black, with a white “blast” on them. Wish I knew where they were now. You can’t blame a minor league team for looking like it’s parent club, that’s why i compared them to a team completely unrelated. Just look at the new buffalo bison’s logo and the potomac nationals jersey’s compared to their parent Washington organization. [quote comment=”306517″]Snow day for me too! Wait, I’m a golf pro, in Wisconsin, and it’s winter. I had today off anyways! Nick Van Exel = one of my favorite college basketball players on one of my favorite college basketball teams. I apologize for my delays in posting…I’m hanging shelves in plaster walls! Fun. 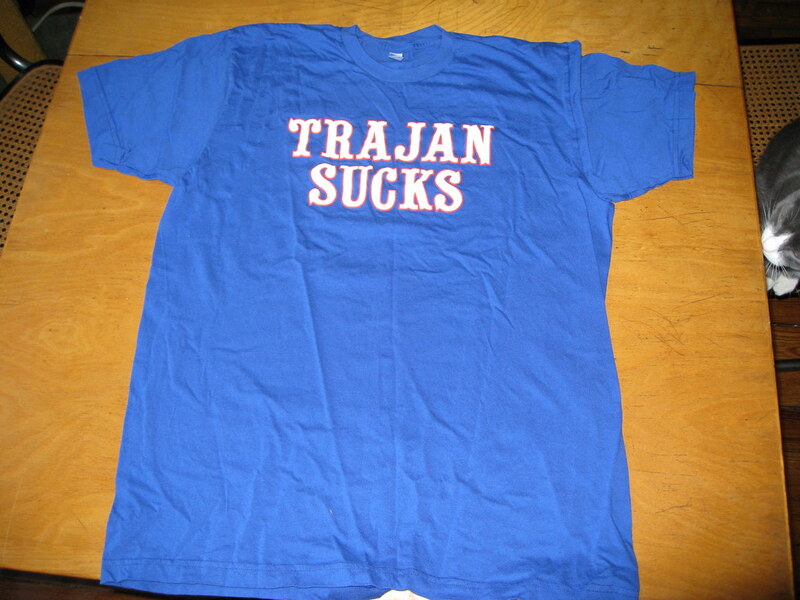 They wore that look in the opener against UNLV in 2004. They wanted to wear them in the Cotton Bowl at the end of the year but the NCAA wouldn’t allow it. Good shoe, especially at the time. Has there ever been a bigger gunner/black hole than Victor Page? University of Tennessee was established in 1794. Texas was established as a state in 1845. University of Texas was established in 1883. That’s cool. (Re-paste the link on to a fresh web page if you can’t view it.) I used the same idea when I submitted an entry to the CSU-Pueblo contest. I was quoting Jay above – thought I’d edit the quote in his quote. I had a pair of those. Texas…the ones who don’t look like roadside workers. I say it’s urinary tract… been around longer than both of those institutions. It seems that this board loves to mix sports and movies. 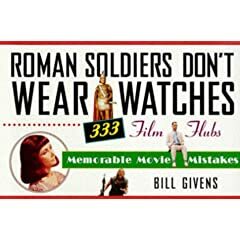 In knowing this, check out this site talking about movie accuracy according to scientists. That’s kinda funny. You’d think by looking at the Clippers, they weren’t with Cleveland. Good for them for having a new uni set that doesnt resemble their parents. There old one didn’t change when the Nats came to town either. Bravo. I don’t know if anyone posted this, but the MLB09: The show has a shot of the mets at citi field and on thier jersey is the “patch” apparently my prediction was correct, it shows the blue and orange squares with inagural season where citi should be and 2009 where field should be. Actually neither look like roadside workers, who wear (when not the Day-Glo variety) the orange of Syracuse and Oklahoma State. Tennessee orange is lighter (creamsicle, same as original TB Bucs). Texas’ has a more “brick” tint. But was not always so. 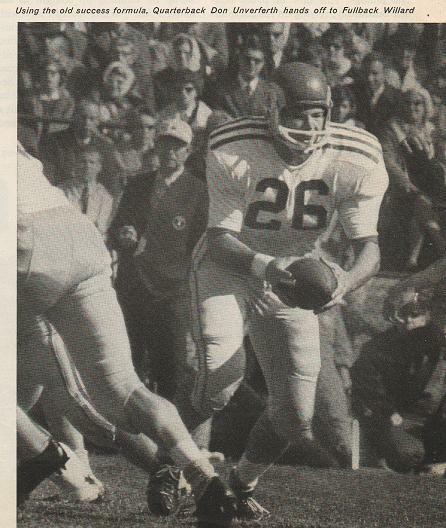 In the 60’s and 70’s the Longhorns wore the straight-up orange of Syracuse. However, for a time it was Oklahoma State that wore the “brick” (black-helmet Thurman Thomas era). That photo I sent Paul of Condredge Holloway from ’73 isn’t quite accurate to color. It’s a little saturated, and a bit too red. 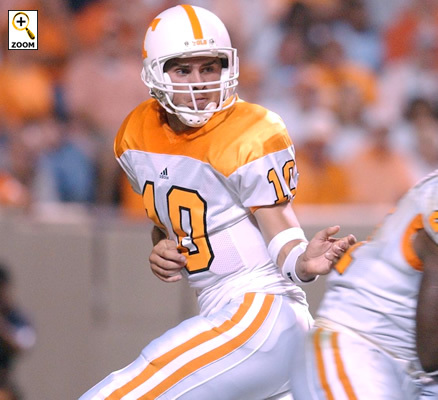 Tennessee has worn the same light orange, uninterrupted, since at least the late 40’s. 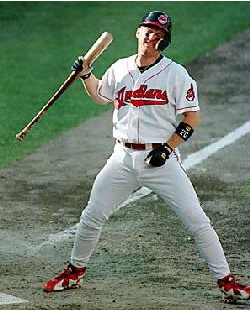 I have photos of Holloway in the home unis that show it quite clearly. Not looking to take sides, just talking about orange, and the varieties thereof. Still don’t think “suspiciously” is the word you’re looking for here. 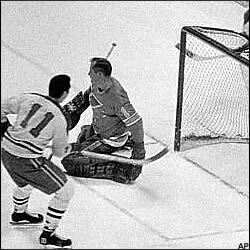 I saw a replay of the 1959 Stanley Cup Finals on NHL Network a while back, and BOTH goaltenders for both the Canadiens and the Maple Leafs wore number 1. I dunno, Chance, looks like there might have been a second designer on the Grassy Knoll. Those old bears-packers photos are amazing. Nothing has peaked my interest on ANY sports site in a while. GREAT shoe. GREAT GREAT GREAT Shoe. PS- I think the Ricko Files should use roman numerals. Like the Chicago albums have done. Ricko Files Vol. VIII. Classier. 11 out of 13 on the quiz. I am surprised I missed two. I got 3 wrong…made me sad. What will happen after Ricko XI? “Hot Streets” came after “Chicago XI” in 1978. The Roman numerals reappeared after that. I’m not seeing much of a resemblance, other than in the color scheme. Plus the Hooks’ home cap has a creature on it; only the road caps have the plain double “C” hooks. canada vs sweden in world junior pre-tournament game. also, sweden put the nob under the number. Um, it’s not colour vs. colour like everyone else has been posting. They don’t have a white road jersey whatsoever. Sweden’s road jersey is always yellow. Always has been. Always will be.